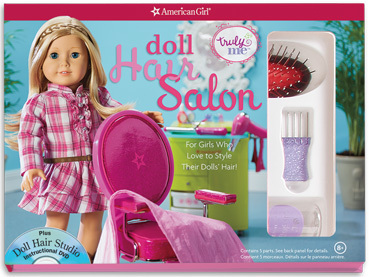 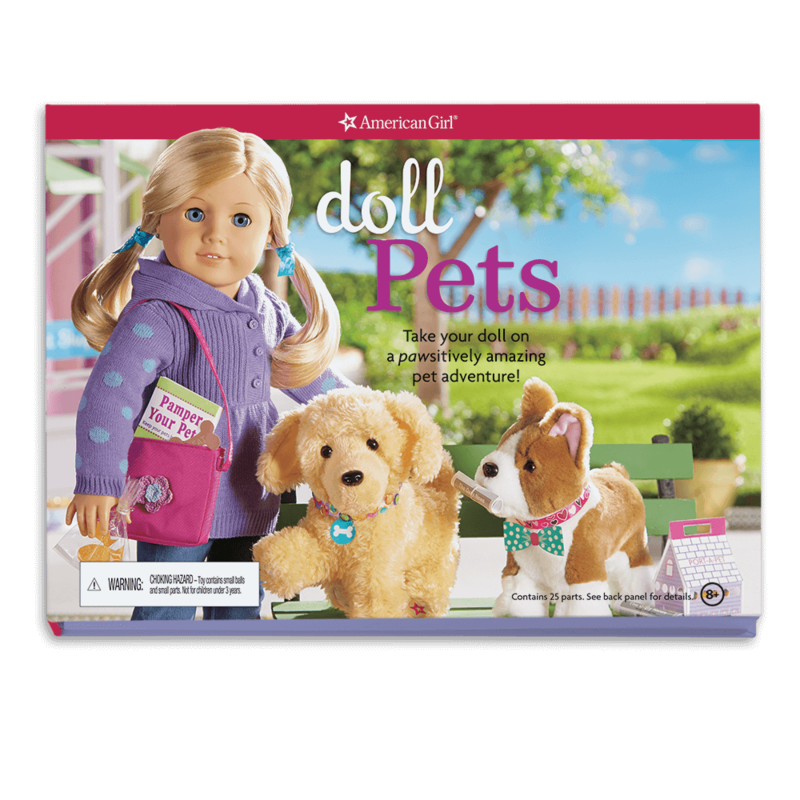 Doll Pets: Teach Your Doll How to Pamper Her Pets Using the Supplies and Idea Inside! 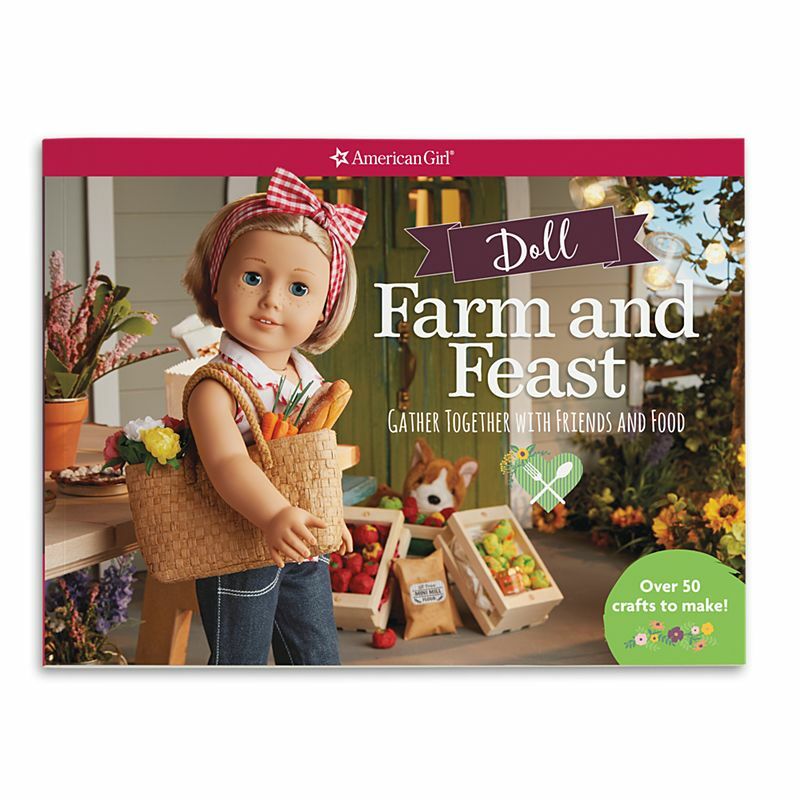 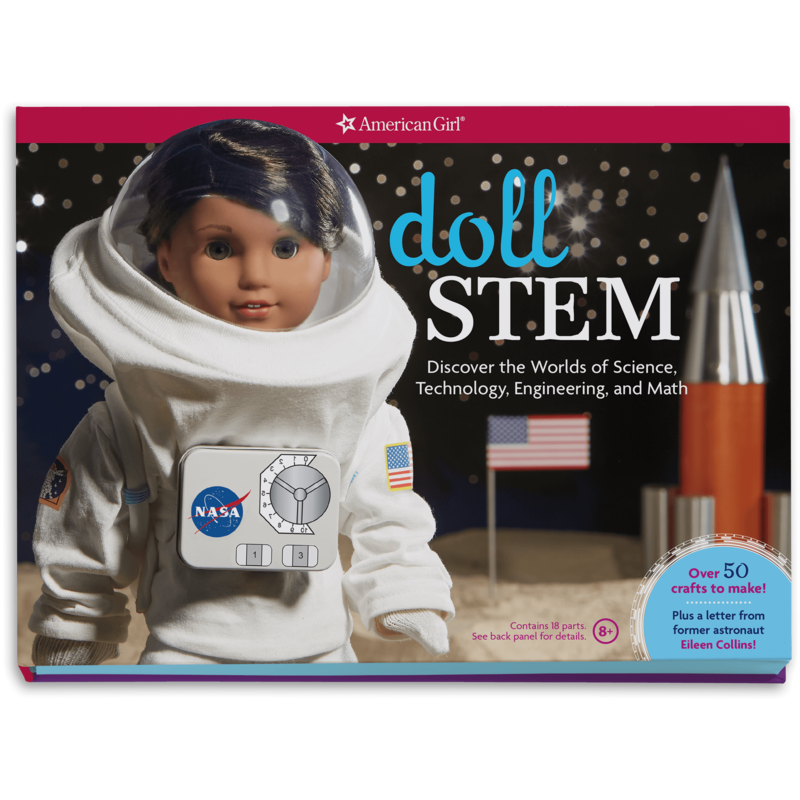 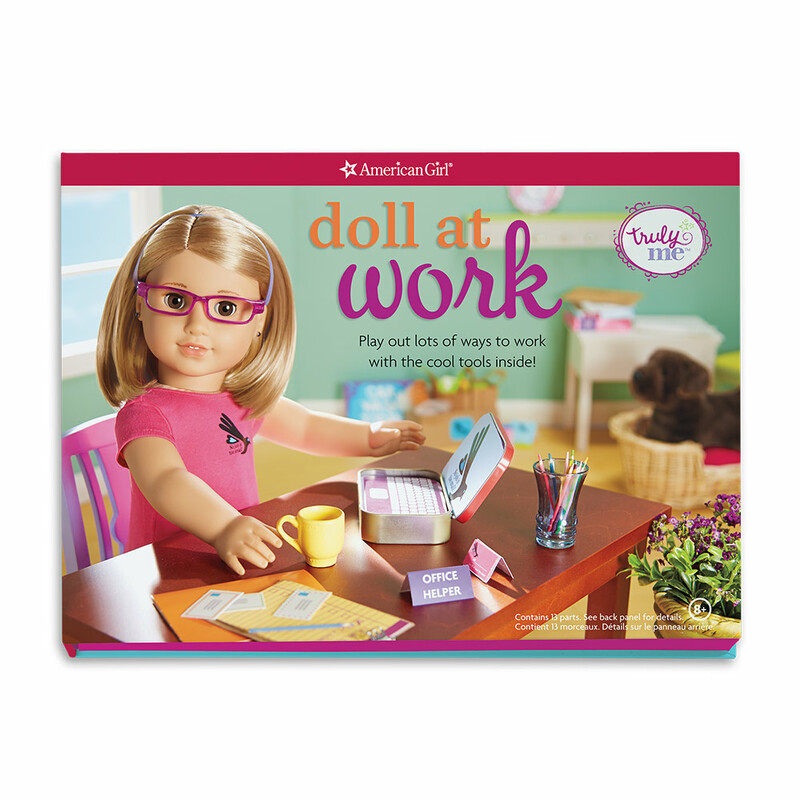 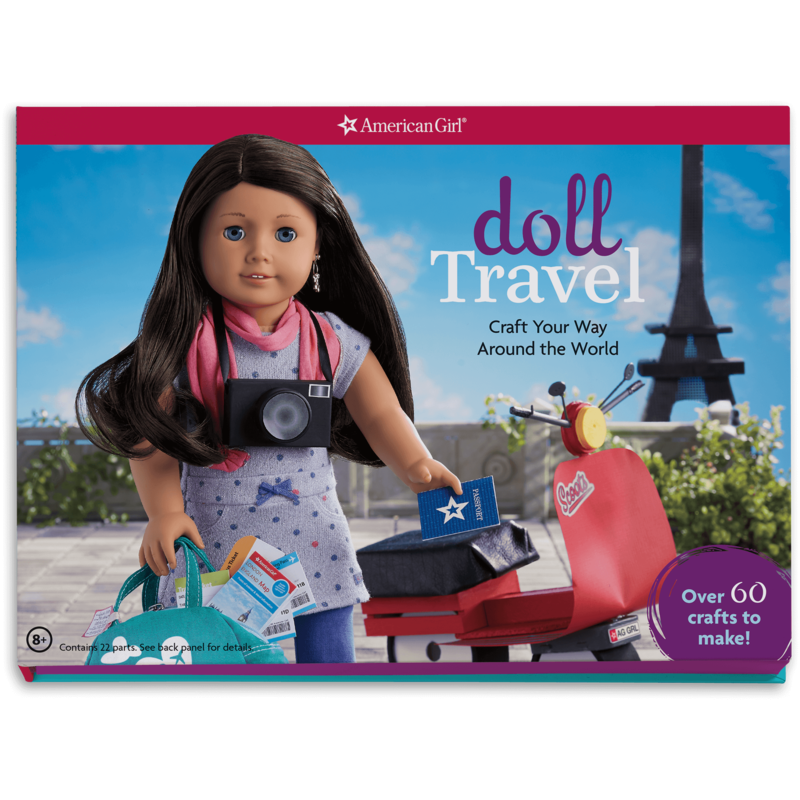 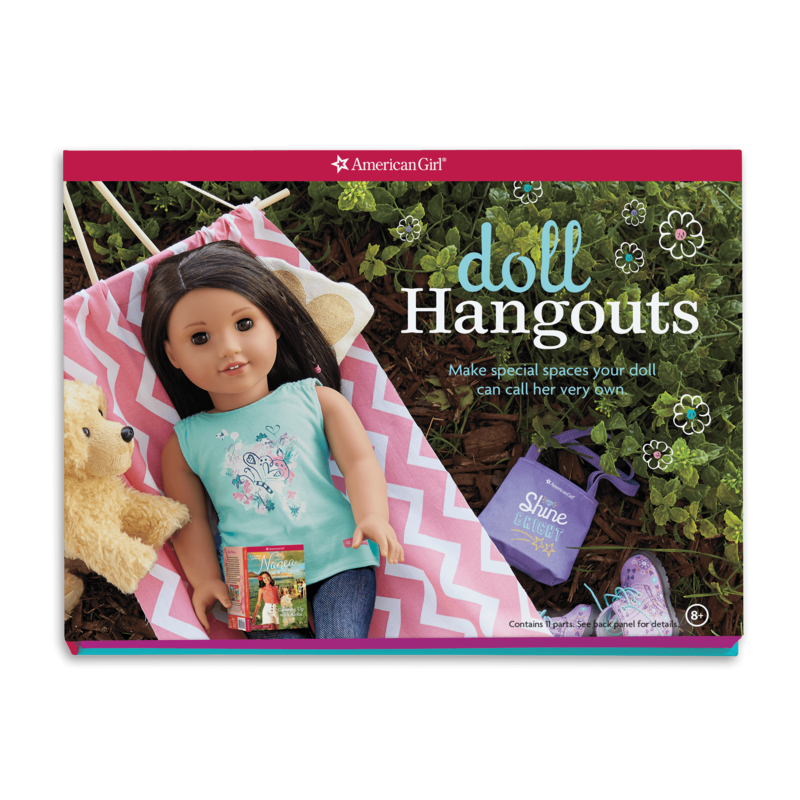 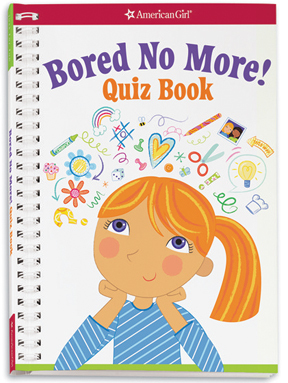 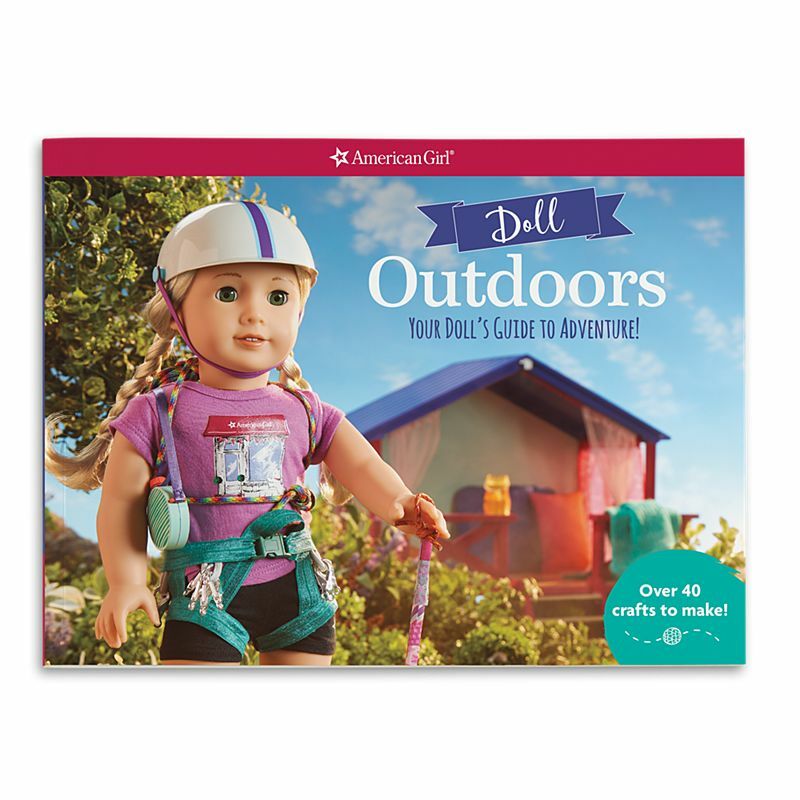 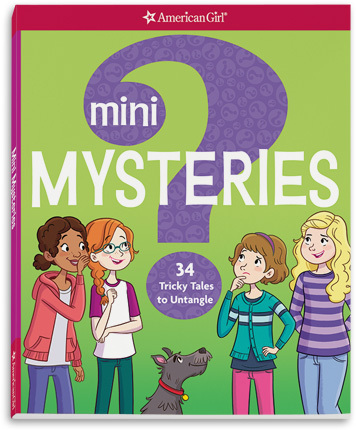 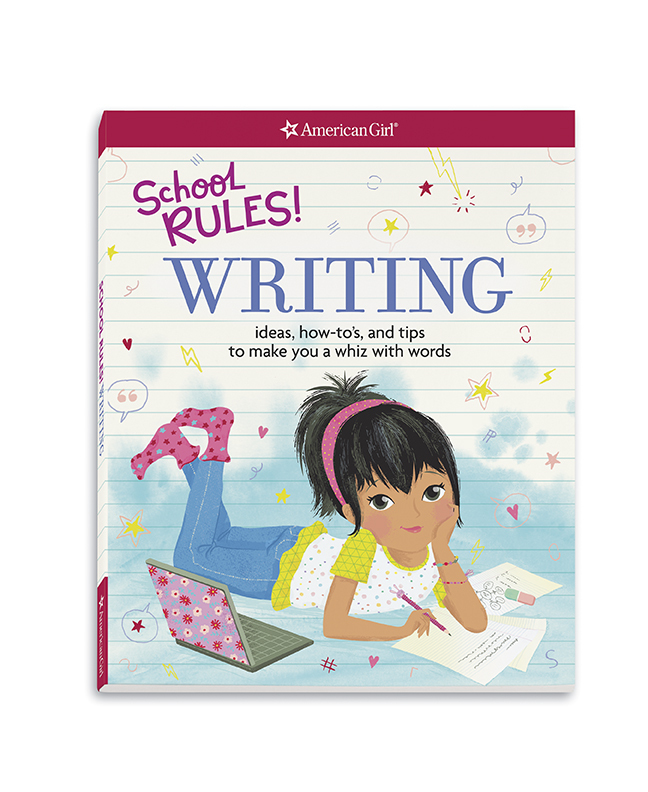 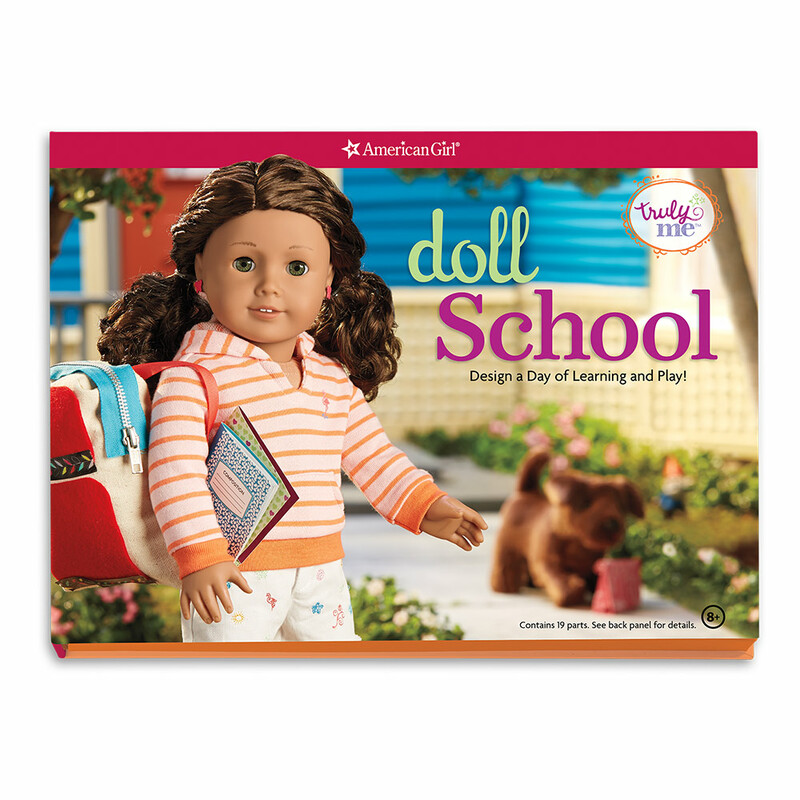 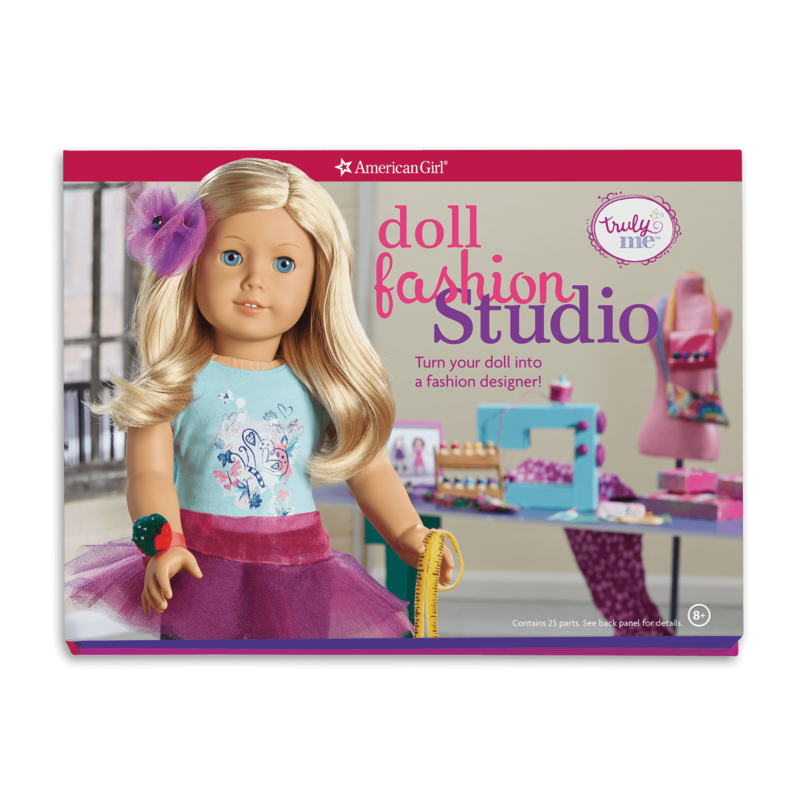 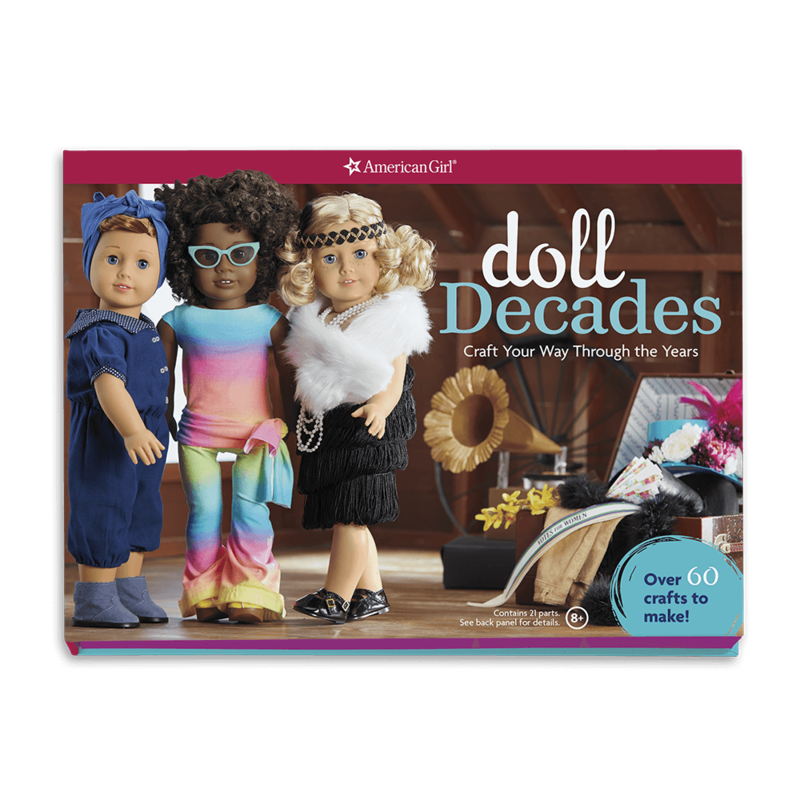 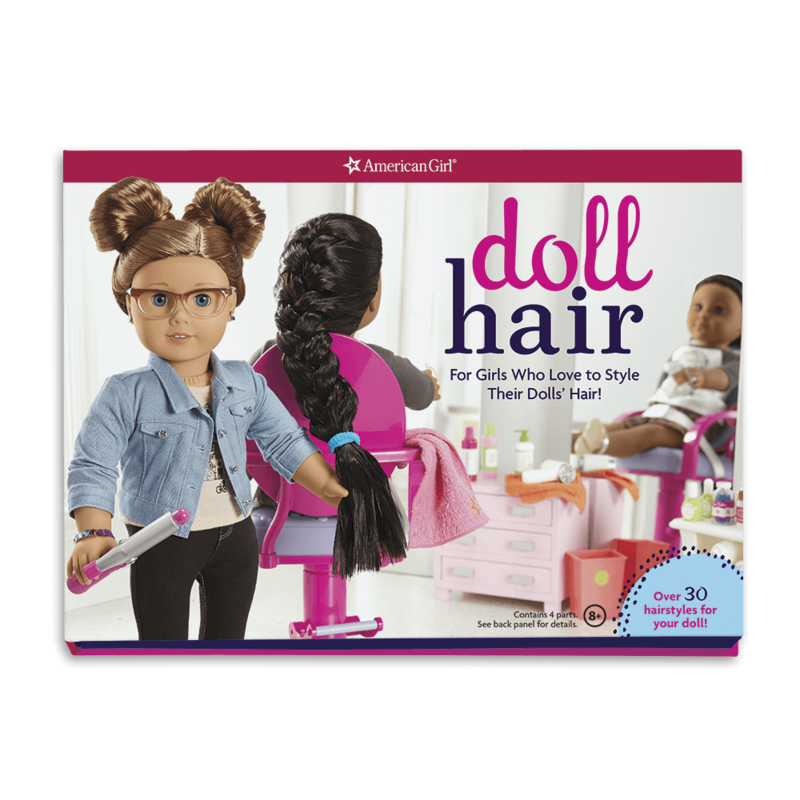 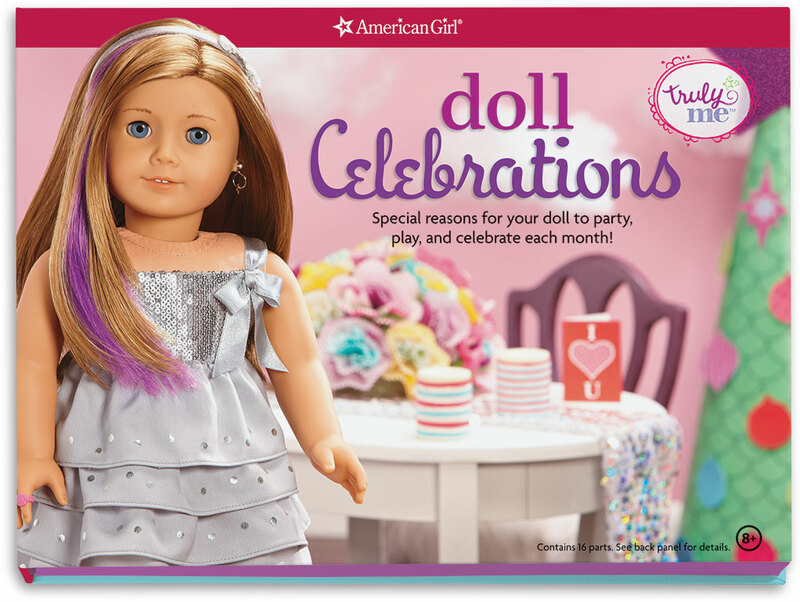 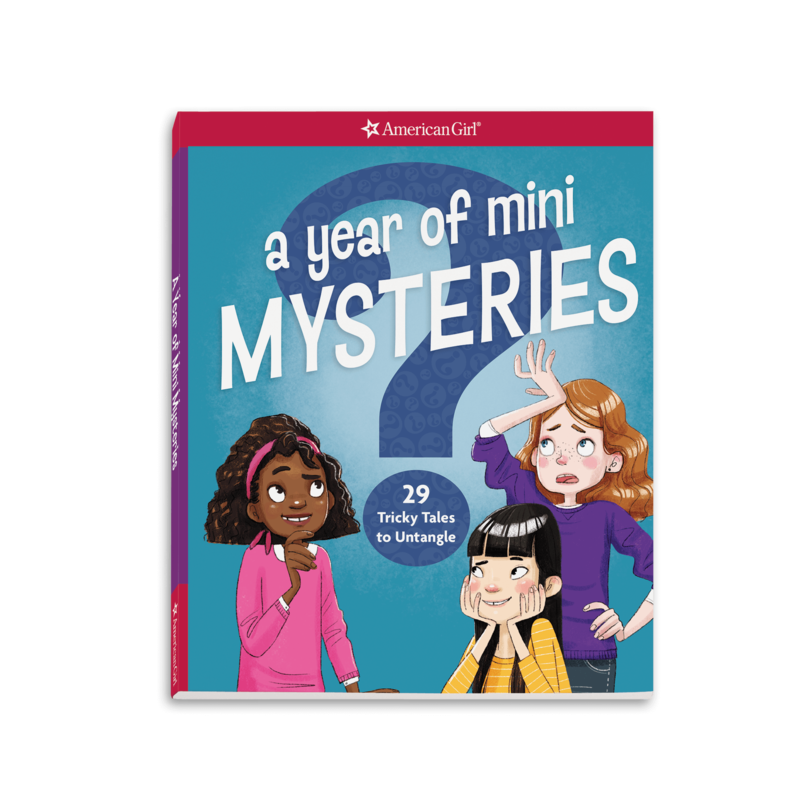 Doll School: Design a Day of Learning and Play! 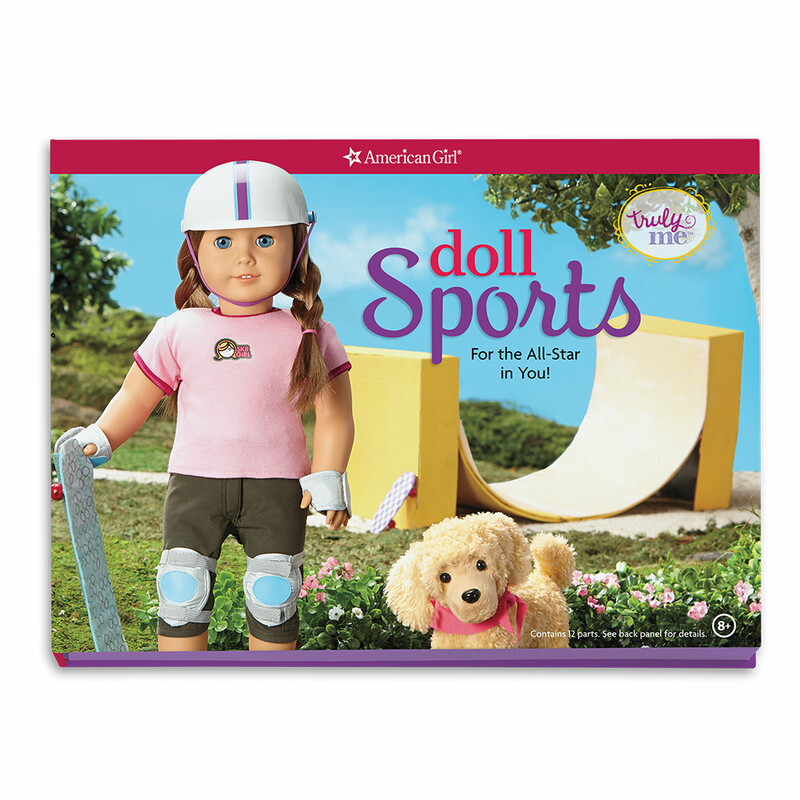 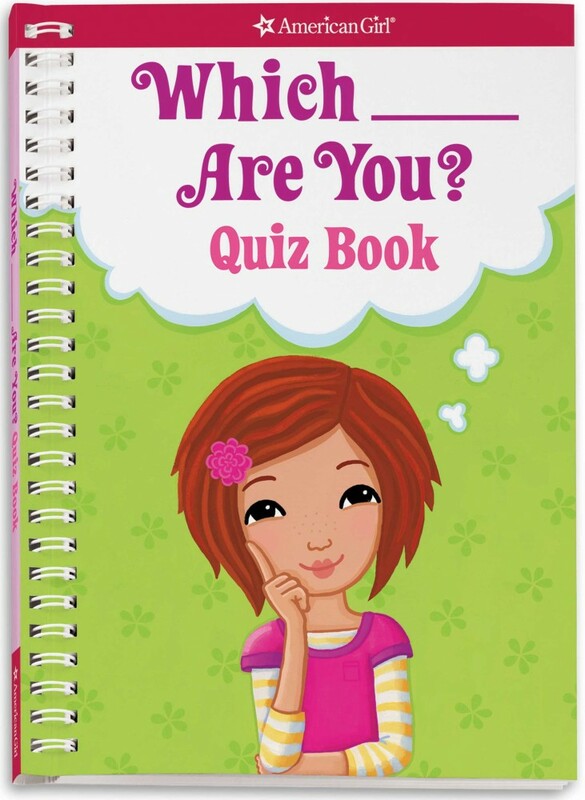 Doll Sports: For the All Star in You! 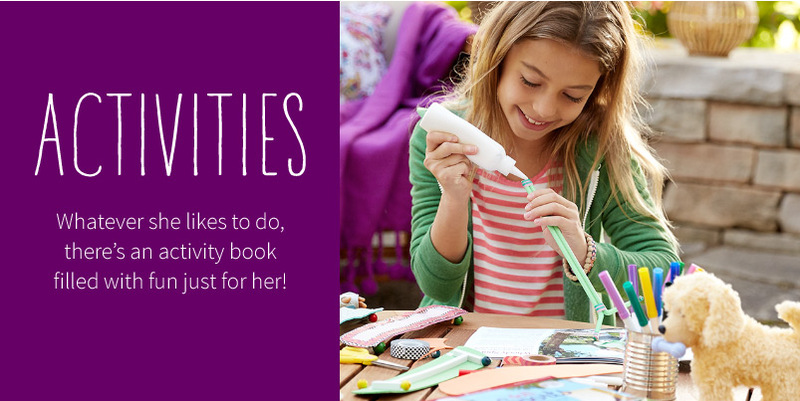 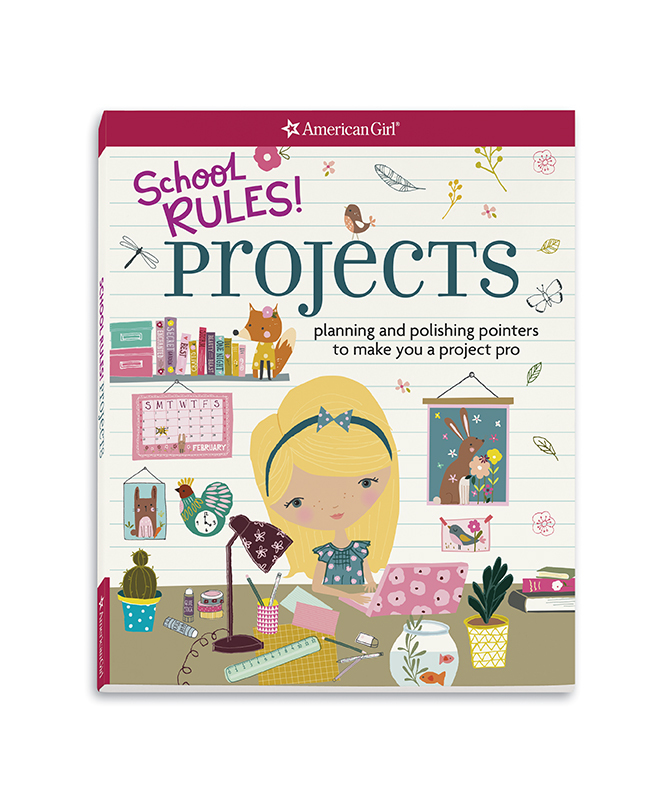 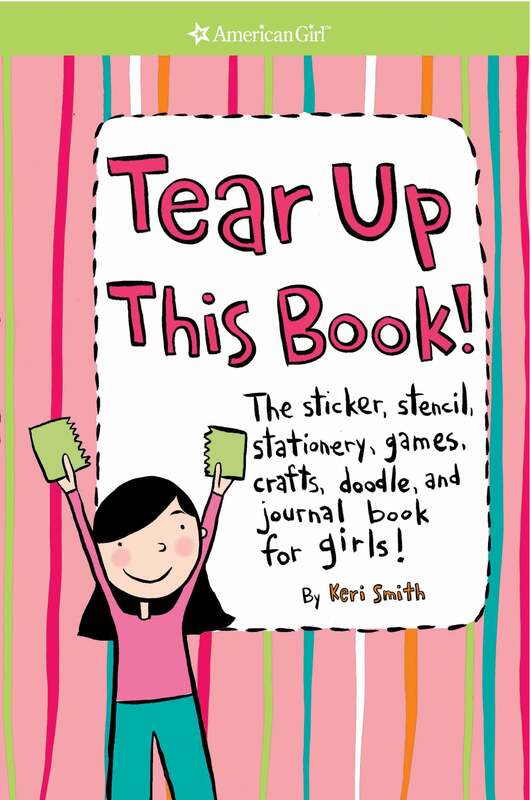 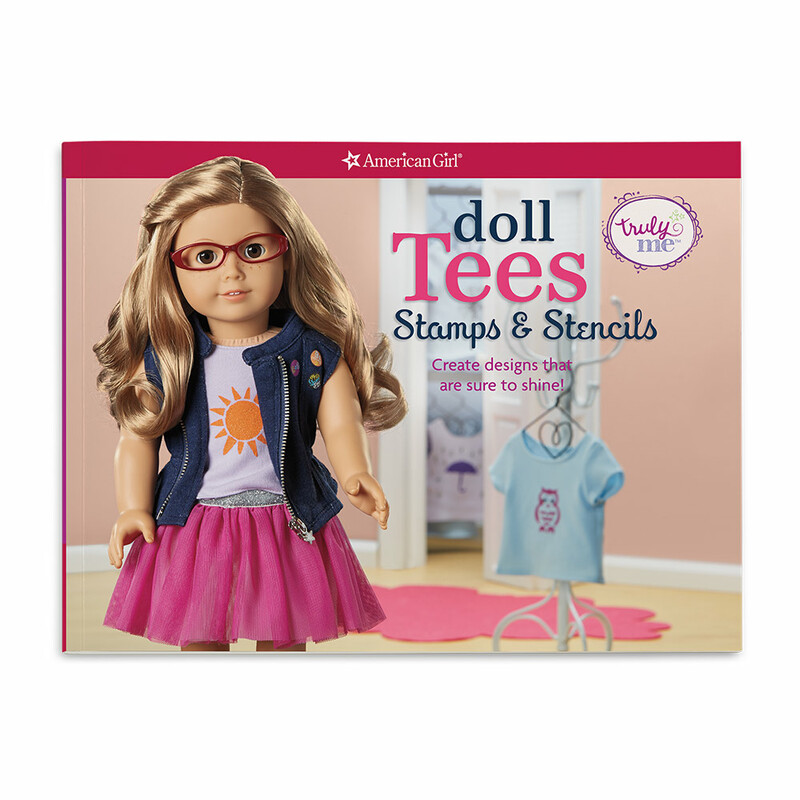 Doll Tees and Tanks: Stencils and Stamps: Create Designs that are Sure to Shine!